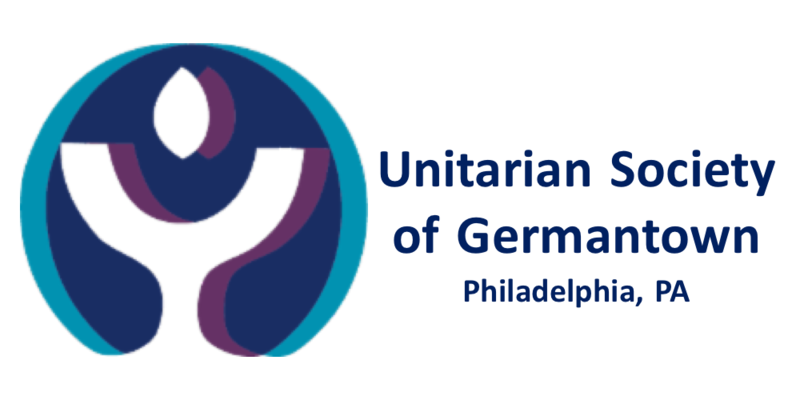 The Unitarian Universalist General Assembly happens each year in the end of June. Join Eric Foster, Crystal Penn, Julie Rigano and Treva Burger to hear about their experiences and what they learned. This is the second time we will present our experiences. If you came to the first one, this will likely be very similar. We have also posted details about what we will share on this Congregational News page.